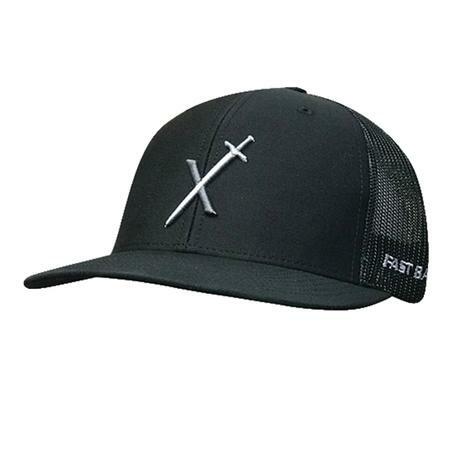 This black and grey Fastback cap would make you look great in the barn or out on the town This cap features a grey embroidered Excalibur Rope logo on a black front as well as a black meshback. With an adjustable snapback closure you are sure to have the perfect fit everytime. This black and grey Fastback cap would be a great addition to any outfit. 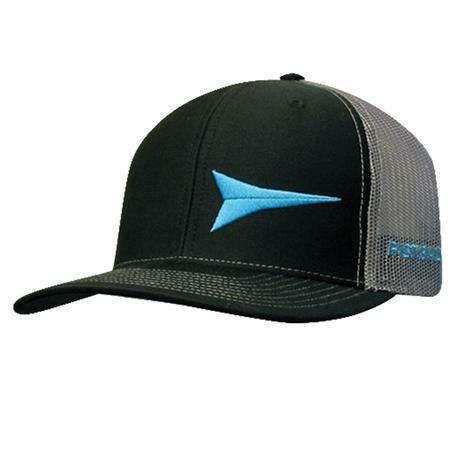 This cap features a blue embroidered Fastback logo on a black front as well as a grey meshback. With an adjustable snapback closure you are sure to have the perfect fit everytime. Shopping for a new cap? Here is the perfect one to add to your wardrobe. 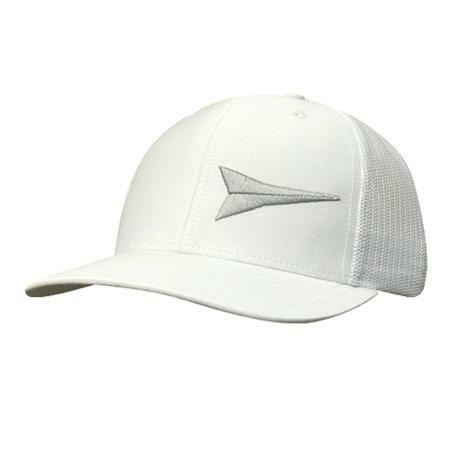 This white with white meshback cap from Fastback will go with everything. It has a grey Fastback logo as well as a snapback adjustable closure. 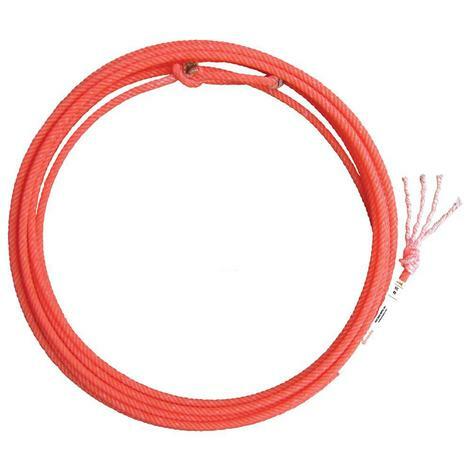 4-strand nylon/polyester heel rope. Durable and balanced, with no bounce and less body. 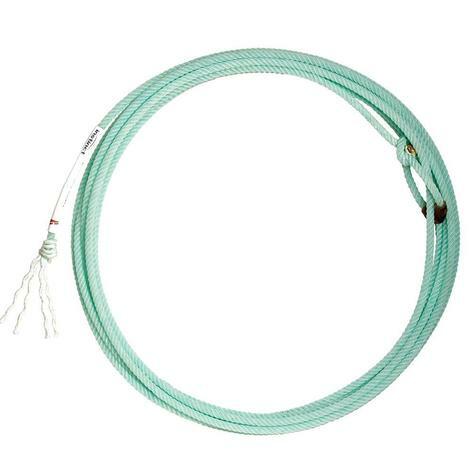 Measures 35' in length. 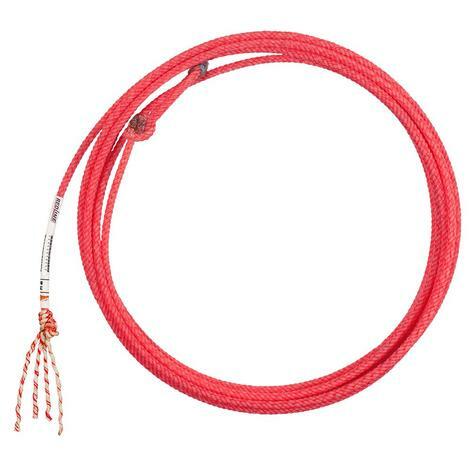 Longer lasting coils with new rubber resistant material that return to original feel faster after each use. 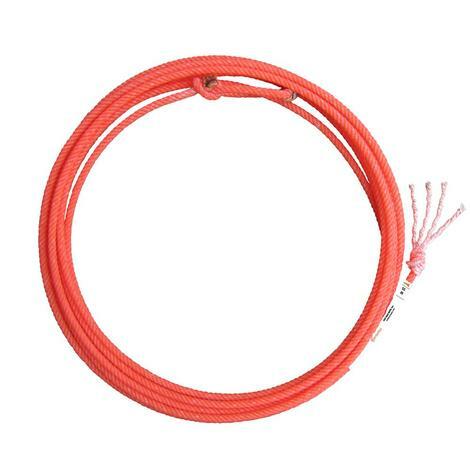 4-strand nylon/polyester heel rope. Durable and balanced, with no bounce and less body. 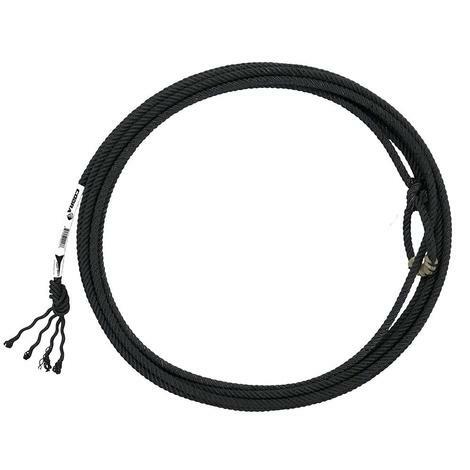 Measures 31' in length. 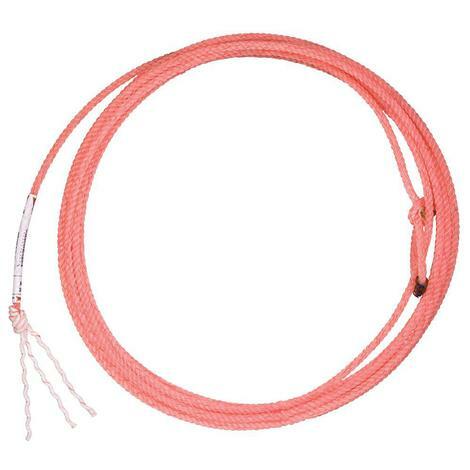 Longer lasting coils with new rubber resistant material that return to original feel faster after each use. 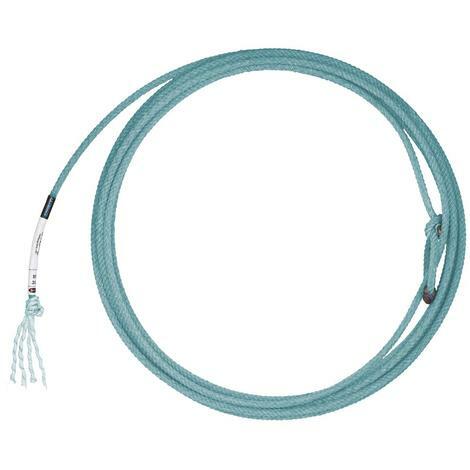 This four strand poly calf rope is made from 100% American made texturized poly fiber. The edge stays true in all weather conditions. Smooth and quick, low maintenance. Extra soft. This grey and black Fastback cap would be a great addition to any outfit. 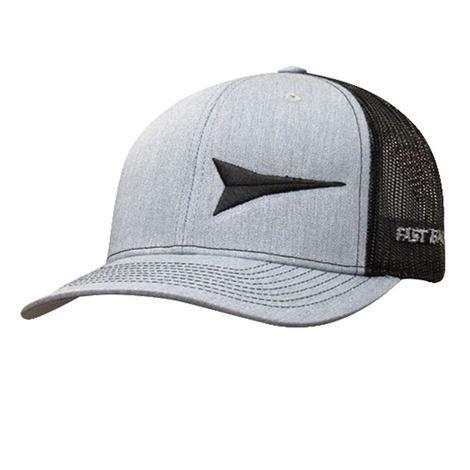 This cap features a black embroidered Fastback logo on a grey front as well as a black meshback. With an adjustable snapback closure you are sure to have the perfect fit everytime. 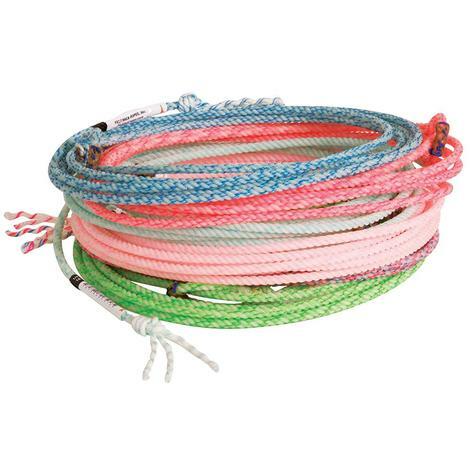 Fast Back was created in 1995 with a mission to build the best rope on the market. 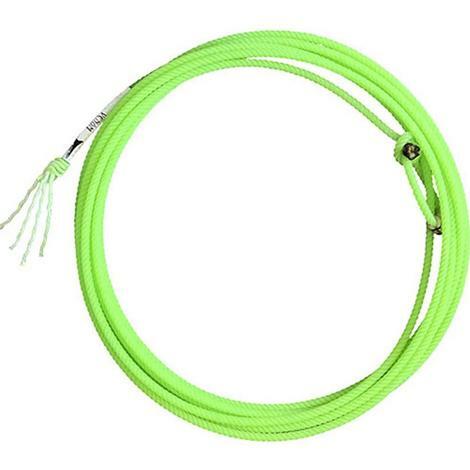 Fast Back puts all of its ropes through rigorous testing in multiple conditions. 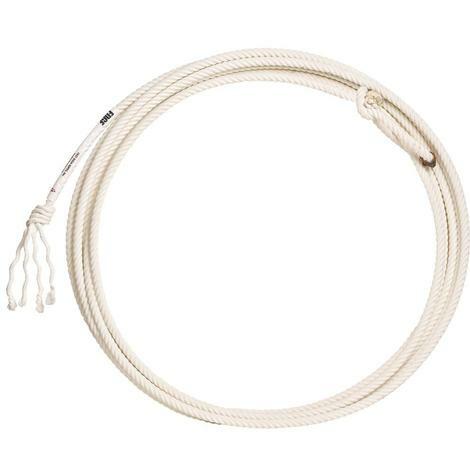 Every rope is made to accommodate ropers in every climate and humidity situation.